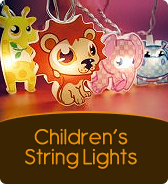 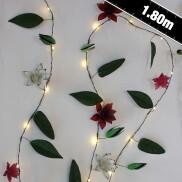 These pretty LED string lights create stunning displays around the home and garden. 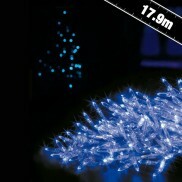 Waterproof and battery operated, they have a clever timer function and are pre-programmed with 8 beautiful light sequences. 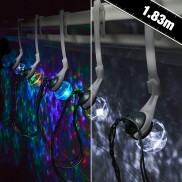 Transform your home indoors and outdoors with projections of swirling, dancing light! 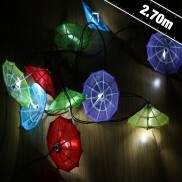 Playful garden lighting, these colourful umbrellas are lit by bright white LEDs for a fun garden glow. Celebrate in style and see your messages up in lights with bright white solar alphabet string lights! 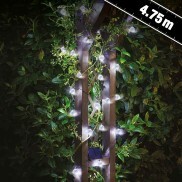 Beautiful Clematis flowers are lit by warm white LEDs to make magical garden lighting. 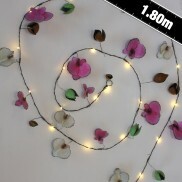 Lit by warm white LED, these hand crafted metal orchid fairy lights make a stunning feature in your garden. 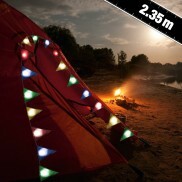 Create a colourful carnival feel in an instant with bunting flags lit by bright white LEDs. 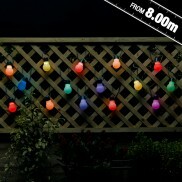 Colourful carnival festoon lighting that's solar powered for hassle free feel good garden lighting all year round. 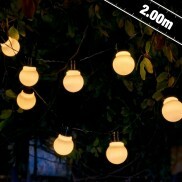 With flashing and static light modes, these warm white clear cap festoon lights add instant character to your garden. 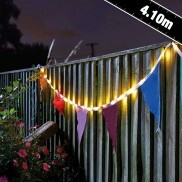 Place colourful bunting flags around your garden lit with warm white LEDs for a playful party atmosphere. 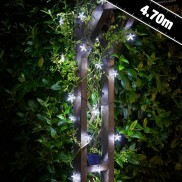 You can't beat twinkling star light for magical summer evenings, and these solar star string lights deliver! 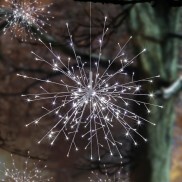 Solar powered multi faceted orbs add elegant fairy lighting to your garden shining ultra bright light for extra sparkle! 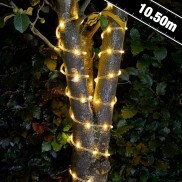 Decorate features in your garden with warm white rope light and transform your garden into an atmospheric haven of relaxation! 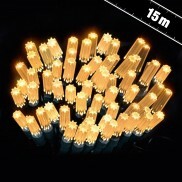 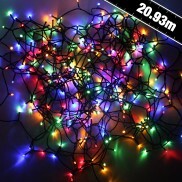 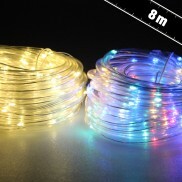 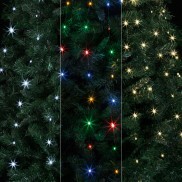 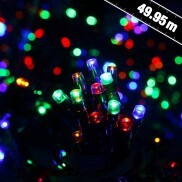 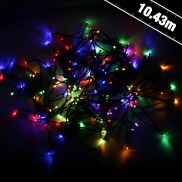 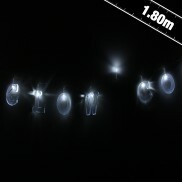 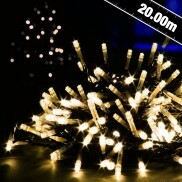 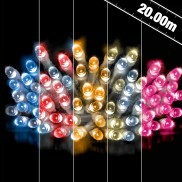 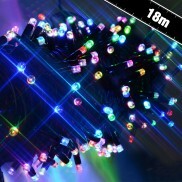 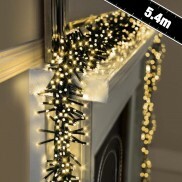 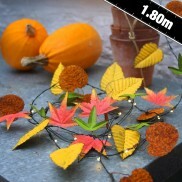 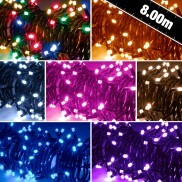 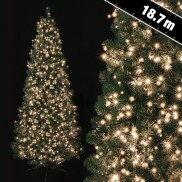 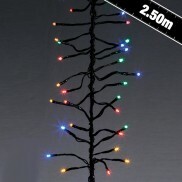 Bring your garden to life night after night with a massive 49.95m of multi coloured, multi function solar fairy lights! 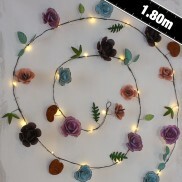 Add sparkle to your home and garden with decorative rope light with eight cool functions and timer! 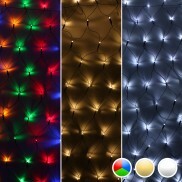 Choose from warm white or multi coloured. 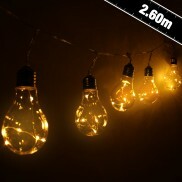 Create a beautiful starry night with beautiful golden hues with vintage gold Star Cap stringlights! 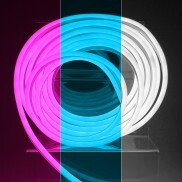 Create detailed designs with flexible LED light and replicate the super bright neon signs of yesteryear complete with various modes! 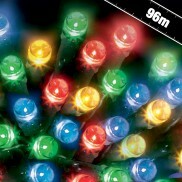 Beautifully festive holly berry lights add a splash of colour and sparkle to your Christmas home and garden. 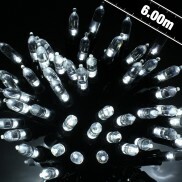 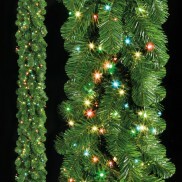 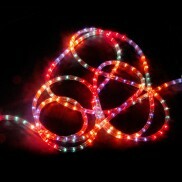 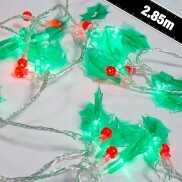 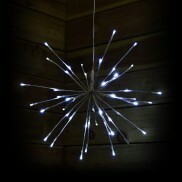 Bright, funky and lots of fun, this LED Rope Light has eight sequences for fabulous, energy efficient party lighting. 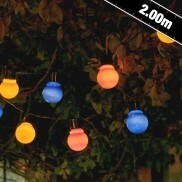 Decorative and fun colour change party lighting, 20 Colour Change Solar Party Lights make fabulous atmospheric garden lighting. 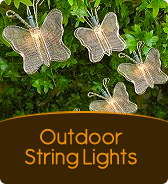 Outdoor String Lights are great and help you use more of your garden. 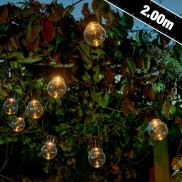 Light up the outdoor living space and enjoy your garden long into the evening. 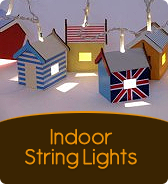 Outdoor stringlights can be mains or solar powered but are always waterproof and stand up to the elements. 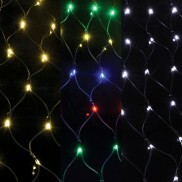 Outdoor stringlights come in many designs from traditional string lights to trellis lights, net lights & curtain lights all giving their own unique effects. 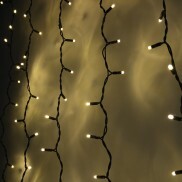 It is possible to create very dramatic effects using outdoor stringlights, trellis & curtain lights – treat the garden as another room & get the most from it with lighting.